Banyan. 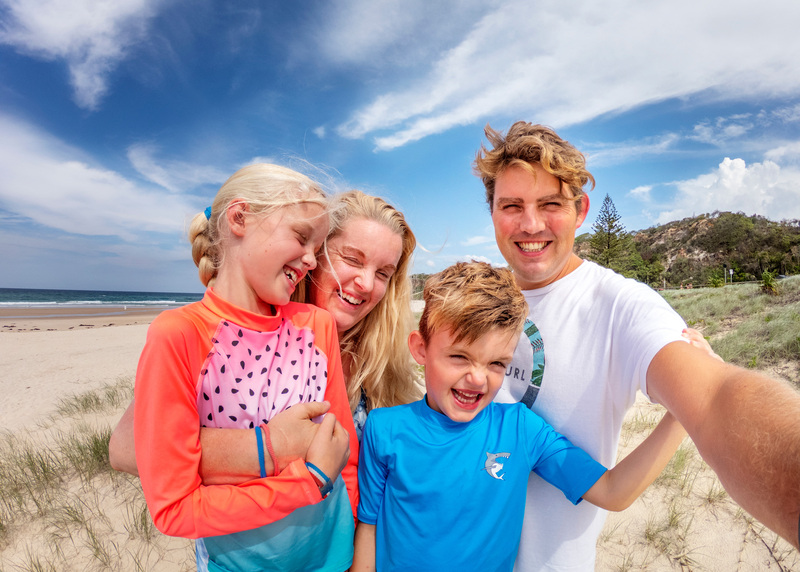 - Global Happiness Family - Traveling family finding sustainable development goals around the world. 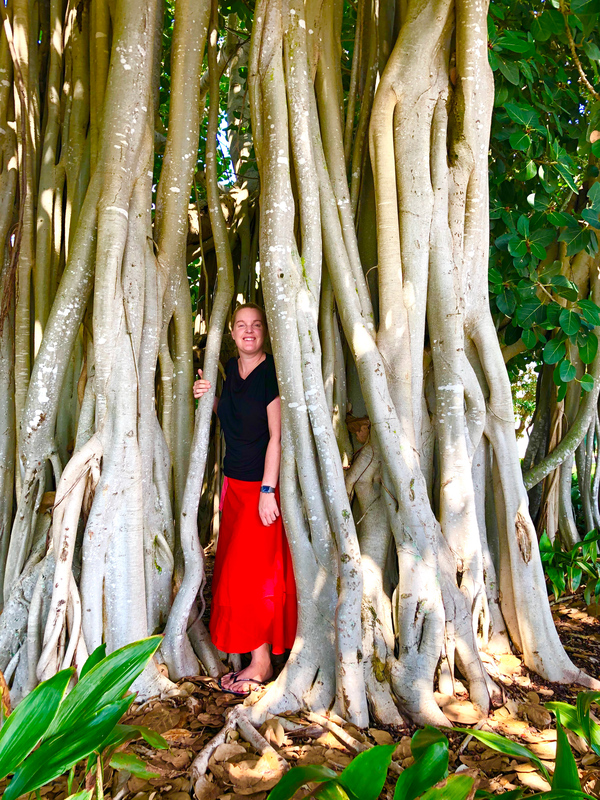 Banyan Fig Tree in Brisbane. They grow from seeds that land on other trees. Then they send down their roots to mother Earth. A perfect place to play and find shelter from the sun.